A recently completed apartment building along Tennyson Street in Berkeley has sold. HP/PPG Colewood LLC purchased the five-story, 49-unit complex at 3860 N. Tennyson St. on Jan. 31 for $19.35 million, according to county records. The purchasing LLC lists an office address in state records that matches that of San Francisco-based Piedmont Properties Group, and an executive with the company signed loan paperwork connected to the sale. The complex is called Colewood. The seller and developer, Riverpoint Partners, paid $842,500 for the site in February 2015, records show. Piedmont Properties Group owns multifamily properties throughout the west, according to its website. 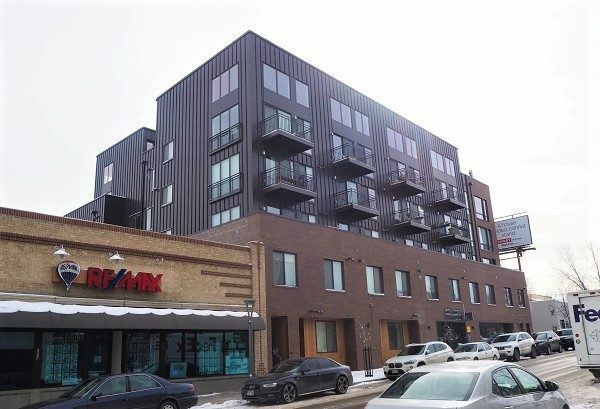 The company’s Colorado holdings include City Center Station Apartments, a 176-unit complex at 14107 E. Kansas Place in Aurora that the company bought last year.